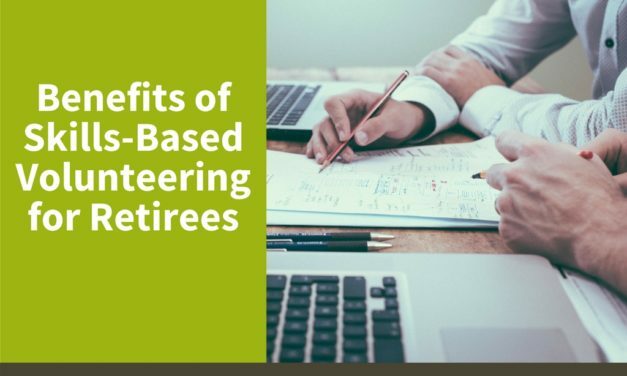 From making friends to feeling more fulfilled, skills-based volunteering for retirees has many benefits, both for the volunteer and the community. Baby Boomers are beginning to retire, but what should they do with their new free time? 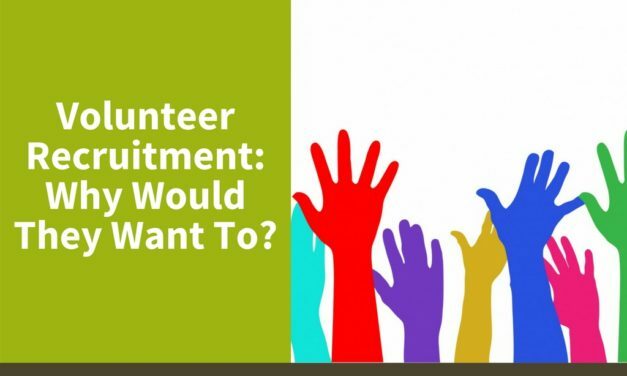 Here are some very good reasons why Baby Boomers should volunteer. It’s important to reach out to volunteers of all ages. Here are a few more things for non-profits to keep in mind when marketing to baby boomers. It’s important to reach out to volunteers of all ages. 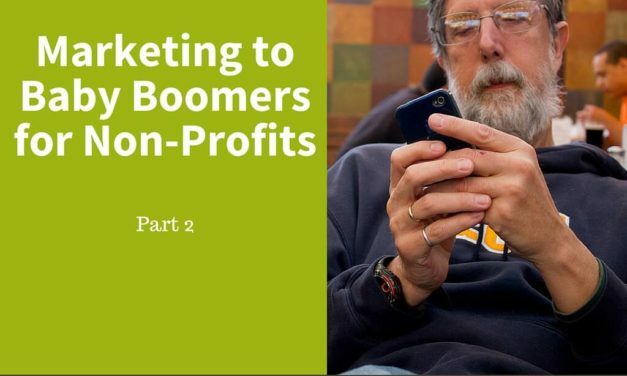 Here are a few things for non-profits to keep in mind when marketing to baby boomers.